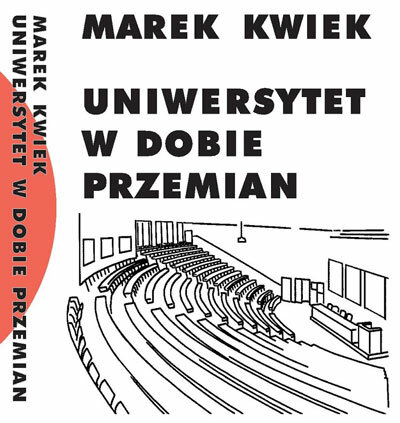 Marek Kwiek’s new Routledge monograph published! 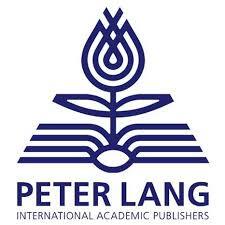 „Changing European Academics. 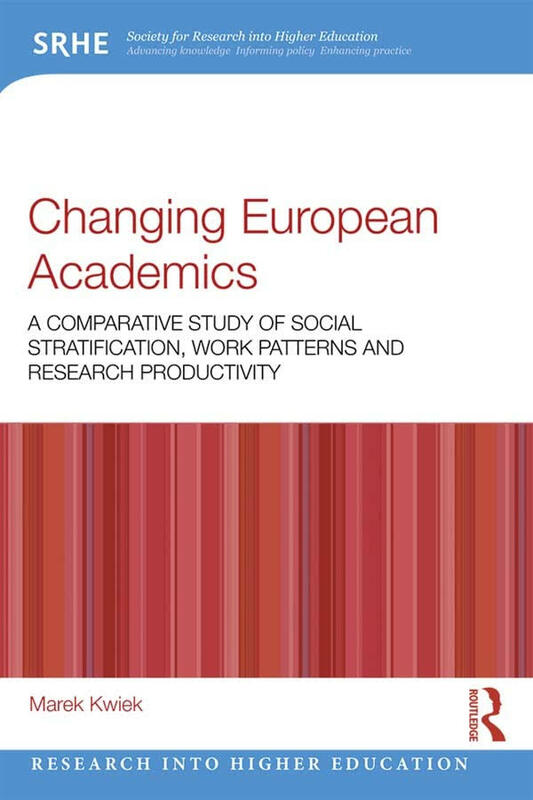 A Comparative Study of Social Stratification, Work Patterns and Research Productivity” available in paperback, hardcover and e-book versions! 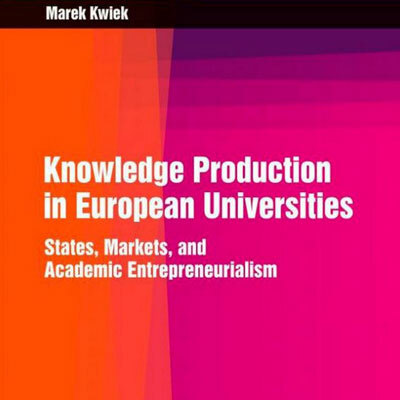 Marek Kwiek signed a book contract with Routledge: a monograph „Changing European Academics. 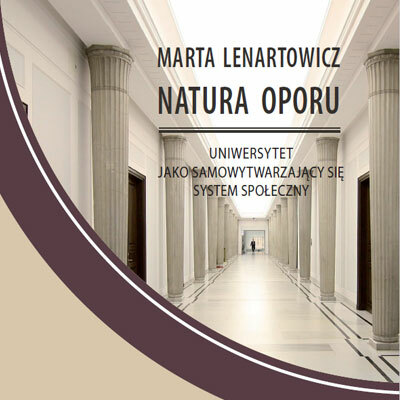 A Comparative Study of Social Stratification” is due in 2018! 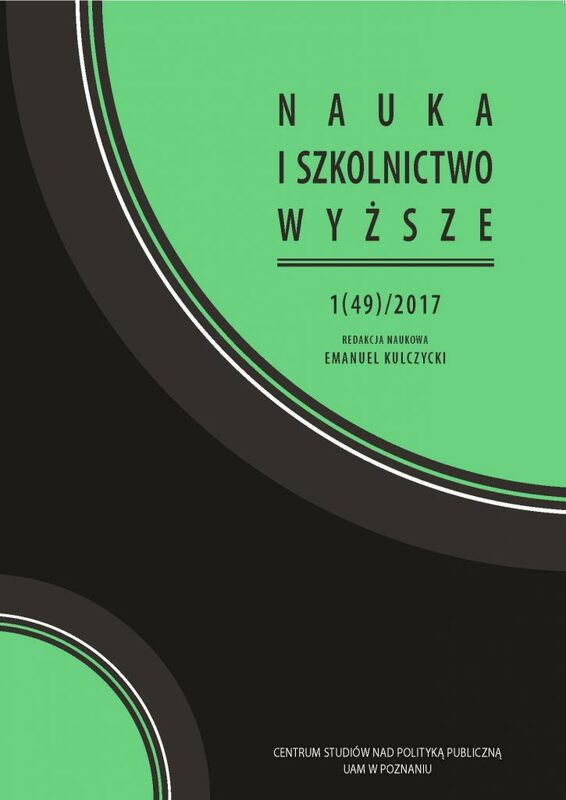 Emanuel Kulczycki edited a new issue of „Science and Higher Education” („Nauka i Szkolnictwo Wyższe”) on bibliometrics, scientometrics, and research evaluation!